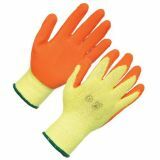 Keep Safe Nitrile Powder-Free Disposable Gloves Conforms to EN 374, EN455 Class 1,2 &a..
Keep Safe ‘Fit & Grip’ Criss Cross PVC Glove Conforms to EN 388 Intermediate ..
Keep Safe Black Nitrile Coated Nylon Gloves Nitrile Palm Coated Knitted Gloves for light hand..
Keepsafe Black Nitrile Coated Nylon Gloves Nitrile Palm Coated Knitted Gloves for light handl..
Keep Safe Nitrile Palm Coated Glove Conforms to EN 388 Intermediate Design. 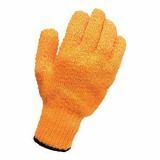 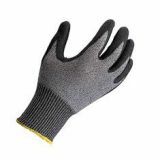 Tes..
Keep Safe Grip Latex Coated Glove Conforms to EN 388 Intermediate Design. 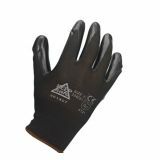 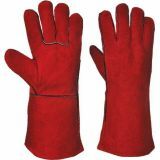 Test ..
Keep Safe Comfort Leather Welders Gauntlet Conforms to EN 388 and EN 407 Intermediate ..